2 maps, 13 line drawings. Sprache: Englisch. 2 maps, 13 line drawings. Drawing on original accounts by Europeans and native Americans, this pioneering work offers the first detailed description of the cuisines of the Aztecs, the Maya, and the Inca. 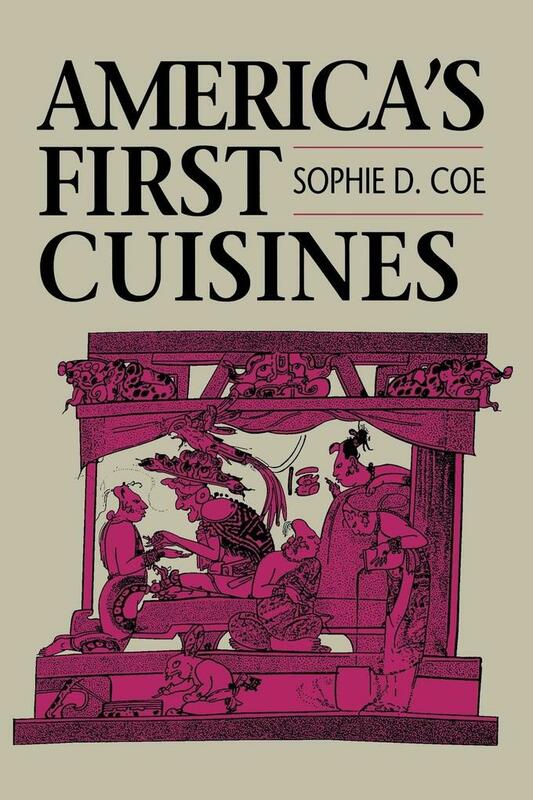 Sophie Coe begins with the basic foodstuffs, including maize, potatoes, beans, peanuts, squash, avocados, tomatoes, chocolate, and chilies, and explores their early history and domestication. She then describes how these foods were prepared, served, and preserved, giving many insights into the cultural and ritual practices that surrounded eating in these cultures. Coe also points out the similarities and differences among the three cuisines and compares them to Spanish cooking of the period, which, as she usefully reminds us, would seem as foreign to our tastes as the American foods seemed to theirs.